Spring is just around the corner, and as the weather begins to heats up, so does Philly’s brunch scene. From new Instagram-worthy offerings to suburban al fresco experiences, we’ve rounded up our favorite places to unwind with a glass of bubbly. At one of the city’s most beautiful buildings, try the city’s most decadent brunch. Aqimero at the Ritz-Carlton’s new “Endless Brunch and Bubbles” is the ultimate experience of shareable, imaginative brunch creations and bubbly champagne cocktails. 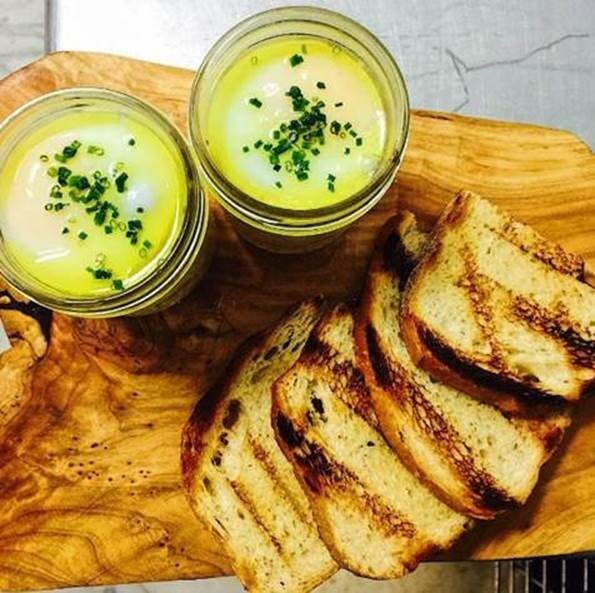 From specialties such as Eggs in a Jar (pictured) to a luxurious take on Chicken and Waffles, this menu is the perfect blend of seafood delights and Latin-infused classic brunch favorites. Made to be shared, Aqimero’s brunch is a feast for friends. Every Saturday and Sunday from 11am to 3pm. Indulge in a variety of Australian-inspired, health-conscious coffees and light bites. Our favorite? 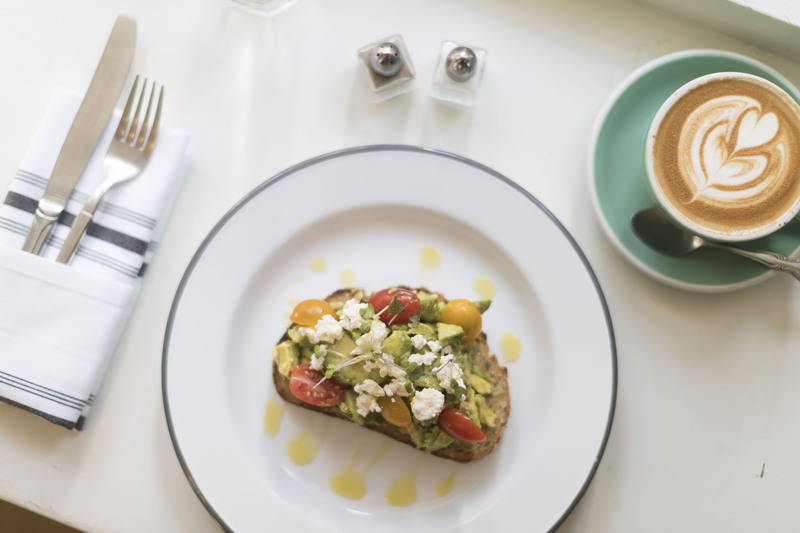 Bluestone Lane’s Instagram-famous Avocado toast. Top with a poached egg, smoked salmon and Aussie-favorite vegemite to make this an extra special brunch. Other brunch specialties include house-made granola, coconut porridge, ratatouille-style baked eggs and sautéed kale and avocado breakfast bowls. Enjoy your breakfast al-fresco while people watching along the bustling streets in Rittenhouse Square. Davio’s brunch has quickly become a favorite among King of Prussia-area residents. The upscale, Northern Italian-inspired menu is full of rich flavors, and decadent dishes ranging from French Toast with Berry Compote topped with Warm Vermont Syrup to Hand-Rolled Potato Gnocchi with Organic Mushrooms, Basil and White Truffle Oil and Poached Eggs, Lump Crab Cake, Potatoes, Popover, Hollandaise. 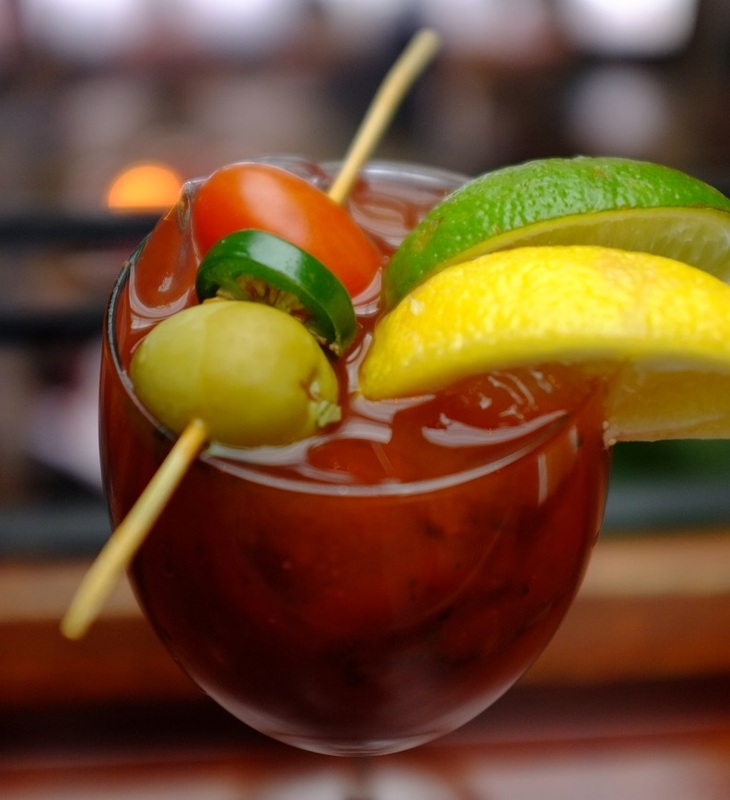 Davio’s build your own Bloody Mary bar and spacious outdoor patio provide the perfect setting for brunching with friends this Spring. Paladar Latin Kitchen & Rum Bar at the King of Prussia Town Center offers a vibrant take on traditional brunch classics. 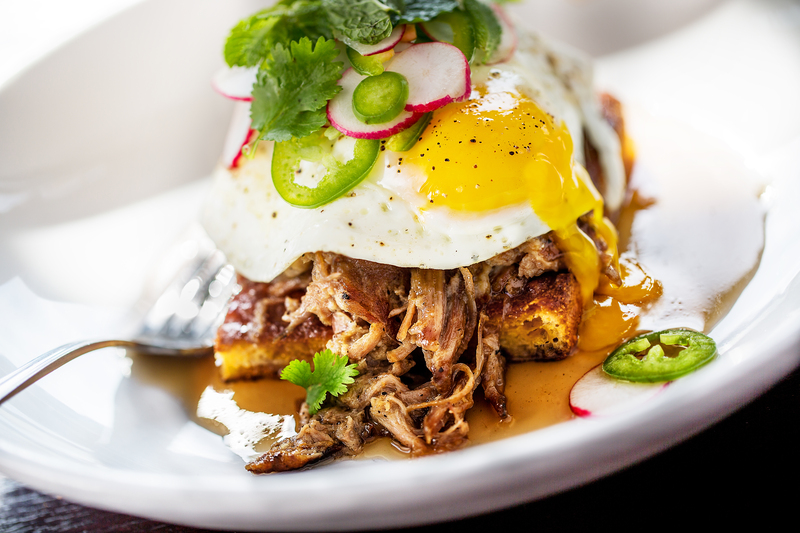 The Cuban-inspired menu features signature brunch dishes including Crispy Duck Confit & Fried Egg hash and Scrambled Egg & Chorizo Soft Tacos that are full of flavor. Brunch isn’t complete without the cocktails. We recommend sipping the Jalapeno Paloma or Paladar’s signature Rum Punch while dining alfresco on the patio overlooking the Town Center’s energetic green space. Brunch is available. Saturday and Sunday from 10 am to 3 pm. The local favorite, Ruth’s Chris Steak House Philadelphia, recently launched a brunch program on February 4. Serving up a unique and upscale experience, Ruth’s Chris Steak House’s brunch features a sizzling combination of their classic menu paired with steakhouse-inspired brunch offerings with a New Orleans twist. The restaurant is 1 out of 4 nationwide doing this specialty menu and includes everything from Lobster Ratatouille Stuffed Omelet, Cajun Tenderloin Eggs Benedict—to New Orleans style Bloody Mary’s and more. Brunch is available Saturday and Sunday from 11a.m. to 3p.m. 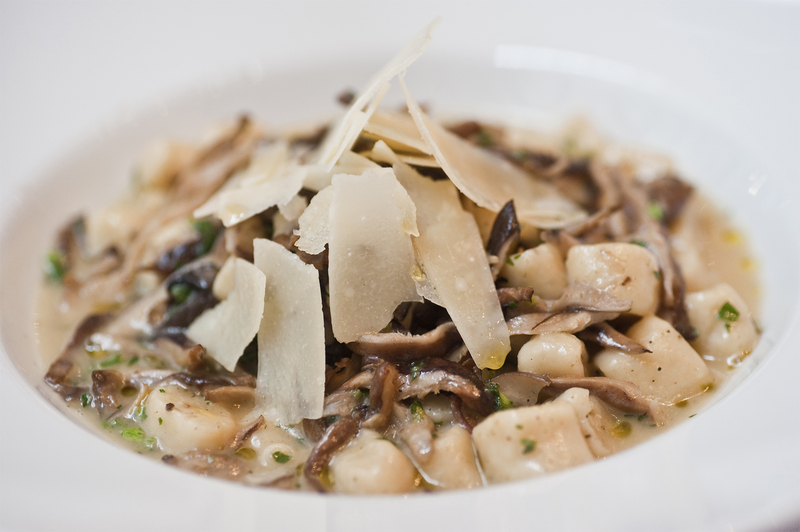 ROOT Restaurant & Wine Bar is a lively, inviting dine + drink destination for dinner. and for brunch. The brunch menu consists of dishes such as, crispy French toast, eggs purgatory and lemon ricotta pancakes. The food can be washed down with brunch cocktails of a Bloody Mary and if you’re a “coffee” person like us, a “different” latte with La Colombe Rum. Brunch is available Saturday and Sunday from 10a.m. to 2.pm. 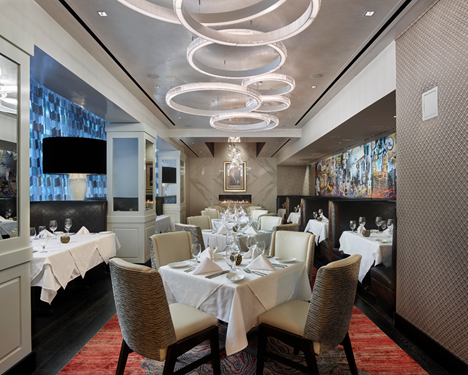 Chez Colette at Sofitel Philadelphia has brunch options that highlight American favorites and French delicacies along with cheese and charcuterie. Not your typical hotel breakfast buffet brunch. Available Saturday and Sunday 7 a.m. – 12 p.m.
Cuba Libre at Tropicana Atlantic City recreates an authentic Cuban restaurant experience, from the classic restoration of a 1940s Havana street scene to the antique mahogany and oak handcrafted bars. 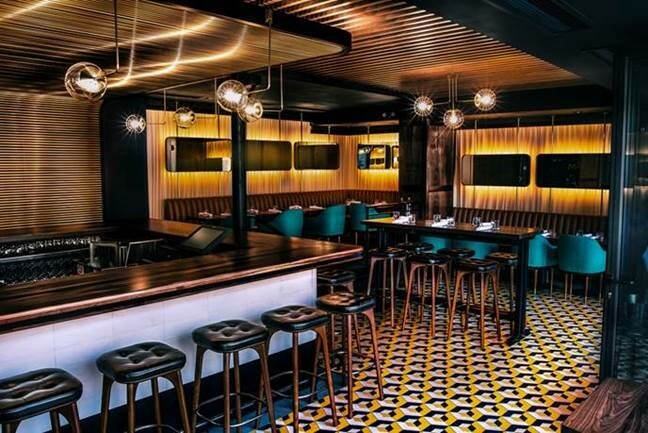 The menu uniquely combines contemporary Cuban cuisine and traditional dishes, always flavorful and savory. During brunch, diners can choose from ceviches and tapas or breakfast sandwiches and salads. Available Friday, Saturday and Sunday 11:30 a.m. – 4:00 p.m. www.tropicana.net Daily breakfast at Tropicana is presented at Casa Taco & Tequila Bar. Huevos Rancheros and Breakfast Burritos are offered alongside traditional omelets, pancakes and French toast with specialty coffees and cocktails. Daily starting at 7 a.m.